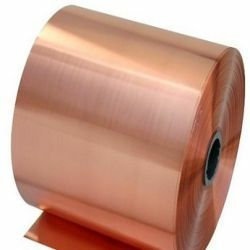 It is the alloy of copper and zinc, which is widely being appreciated for its exceptional corrosion resistance and substantial electro and thermo conductive properties. 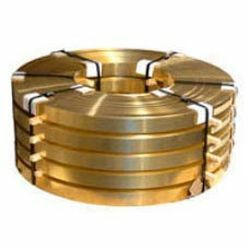 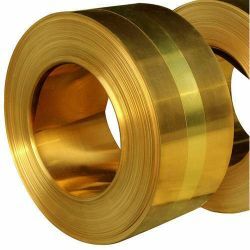 Owing to the durability of this alloy, it is extensively being used in electronic applications. 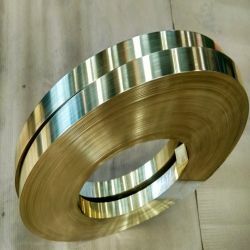 Brass is available in a variety of attractive colours, due to which it finds its usage in many decorative applications. 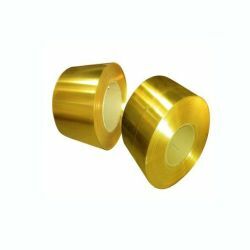 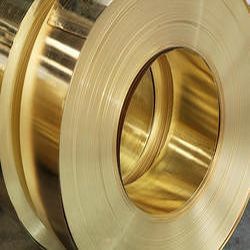 We offer a complete range of Brass Alloys, including Ultra Thin Foil, Cartridge Brass, Gilding Material to cater to the variegated demands of different sectors and industries.